Weeks beginning Sunday 2nd and Sunday 23rd of June 2019 are now fully booked!! 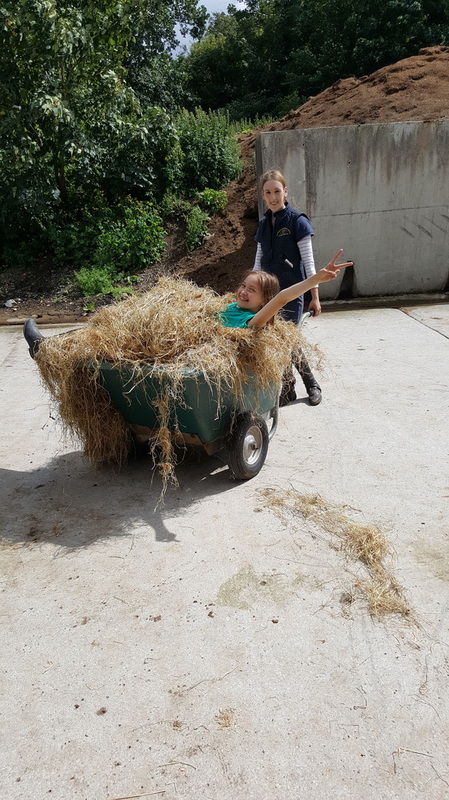 Residential Holidays with Stable Management Option in Clonshire Equestrian Centre is available throughout the school holidays and is suitable for children aged 9-19 years old. Our lodge is situated in the forest just beside the stables. The accommodation is a family home and Kerrie our House Mother lives in the house all year round so the children are supervised and looked after to the highest standard. 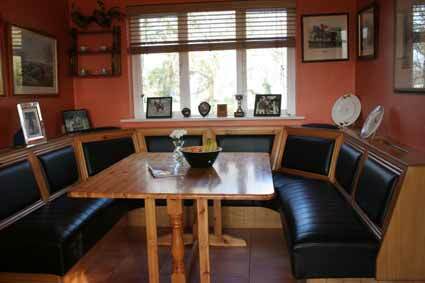 Meals are cooked and served at the lodge which is just a stones throw away from the equestrian centre. All rooms are dormitory style and are double and triple rooms. We also have a TV and kitchenette available for everyone to use, Bookings are usually made for one, two or three week long stays. Games and other fun is organised after dinner, and we also organise trips to the local village of Adare at least one afternoon per week. On the last day we have a competition and assessment for our riders and each participant is presented with a Clonshire Course Completion certificate. You can download our brochure and contact us if you need any further information.